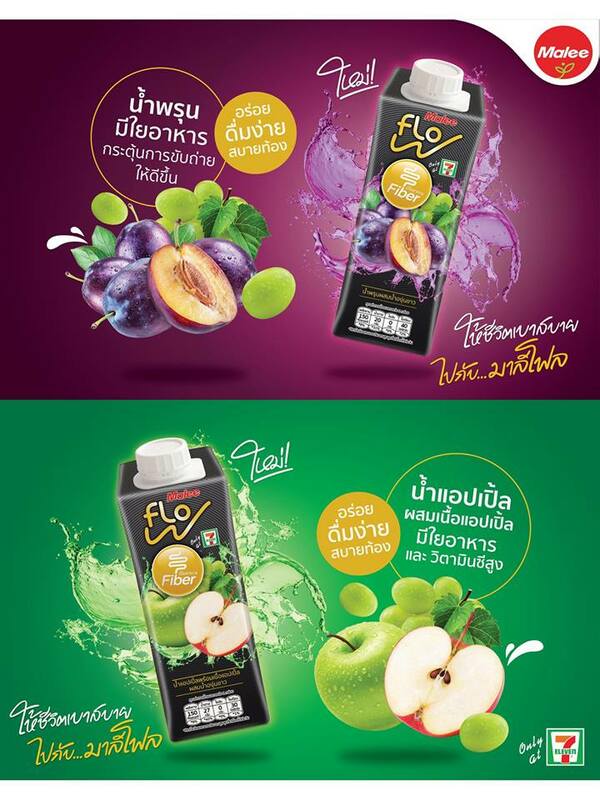 Thailand’s Malee Group has a new fibre drink Malee Flo containing two variants apple and prune mixed with white grape juice. The juice drinks are available at 7-Eleven with a price of THB 25. They contain dietary fibre to promote excretion. Companies are waking up to the potential of digestive health. Malee Flo, which comes with a strong fibre call out on pack, is clearly aimed at consumers seeking the benefits of fibre in their diet.